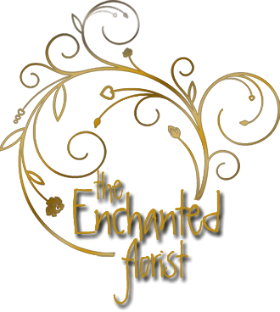 Enchanted Florist Company which was founded in 2014. 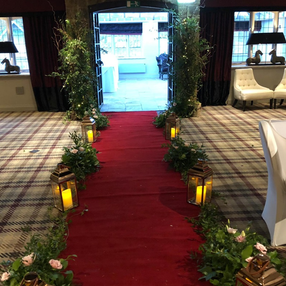 Enchanted Florist Company has now designed bridal and venue flowers to over 200 couples around the North east of England and non-local. 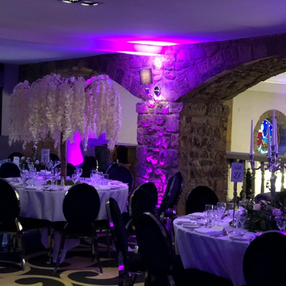 We have worked in the most beautiful venues and buildings, and designed weddings which have both complimented individually the couple who have booked us, and the surroundings in which the wedding was held. 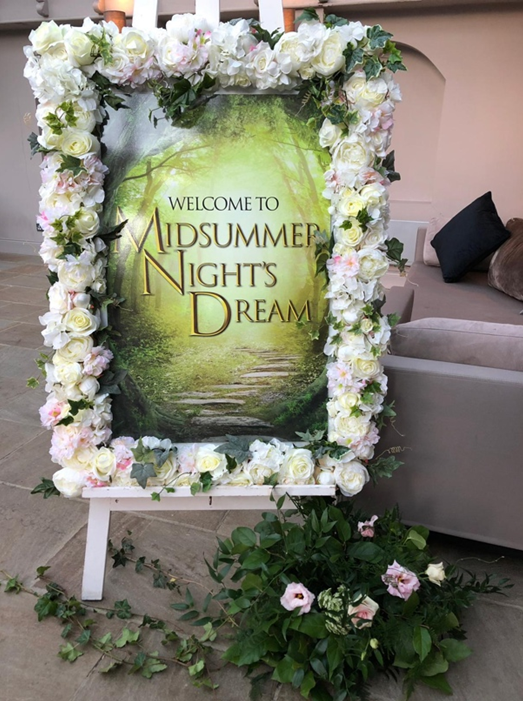 We are now establishing the newest part of the business and are working with Event Organisers, Corporate Companies and Clients to design bespoke events, for celebrations and launches from balls, baby naming and baby showers, product launches and Christmas Events. 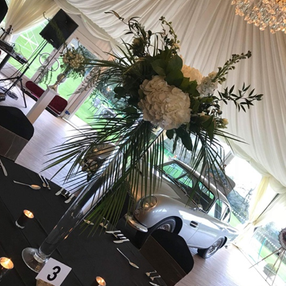 We not only offer amazing bespoke floral, table and event design, but we can even offer a consultancy service and organise the whole event for you, from catering, marquee and venue provider – to photography, DJ and balloons. We also offer a private corporate floral design classes for team building or for a group of friends wishing to have this in their own home or work or our very own studio. 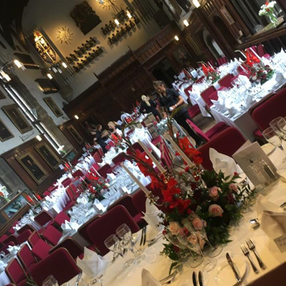 So far we have worked with the High Sheriff of Durham to design event flowers for the Investiture of The High Sheriff of Durham, The Law Society Durham University, North East Car Show Gala dinner by The Aston Workshop, Christmas dinner dressing 3 years running at Derwent Manor Hotel, Santa’s grotto build 3 years in a row. These are just a few of the events we have done in recent years. For details on how we could help you please contact us.